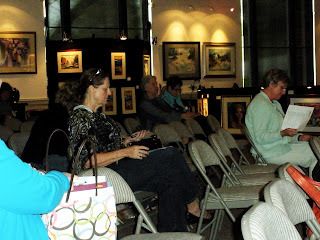 I am taking a break from working on taxes to post about the Blue Ridge Writers Conference in Blue Ridge, GA last weekend. A number of Netwest members were there and one, Robert S. King, presented two sessions on publishing. I have attended all fifteen years since this event began and have never come away feeling I didn't get my money's worth. This year I went to the Friday night reception and met some writers from Atlanta. Robert Kimsey and Robert S. King were both there and both were speakers on Saturday. Because I was particularly interested in Jessica Handler, having seen write ups about her online, I attended both her sessions and bought her book, Invisible Sisters. I am reading it now and find it fascinating. 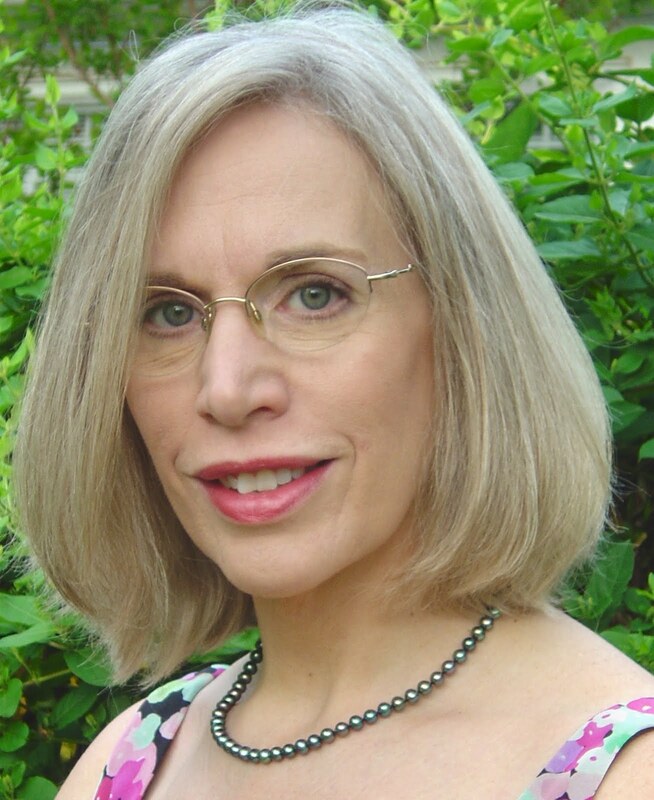 Amy Greene, the keynote speaker, held us all spell bound with excerpts from her novel, Bloodroot, a best seller. 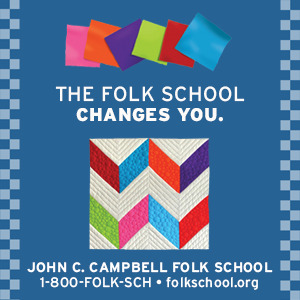 She writes with a pure Appalachian voice. Maybe that is because she is from East Tennessee. Her characters will grab you, and you can't put the book down. I heard some say they had read all night because they couldn't stop until they finished. Carol Crawford, who heads up this conference each year, warned me to keep the tissues handy. Nancy Knight from Atlanta was a founder of BelleBooks, a publishing firm that many of us recognize. Kathryn McGendie has published three novels, I believe, with them. Nancy is also an agent and was chock full of valuable information for writers. I was so happy when she went through a list to tell us the recommended word count for most popular genres such as mystery, thrillers, romance, science fiction, westerns and others. That is a question I hear from my students and I simply have never researched to find the answer. Linda Ray of Curiosity Books in Murphy, with her assistant, Laurie, did a fine job of managing the book sales. How nice she was to let us local writers keep the full sale price of our books. She took no commission for selling them. Thanks so much Linda. The following is from Carole Thompson, Netwest Representative for the Georgia counties. 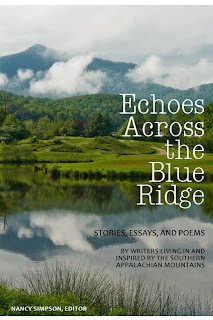 She said, "Of course, seeing fellow writers and friends again was one of the best things about the Blue Ridge Writers' Conference. Our hosts were gracious, and the food was excellent. Keynote speaker, Amy Greene's, review of her wonderful book, "Bloodroot" almost made me believe in "Haints". What was outstanding, was the wide variety of subjects covered by the speakers. 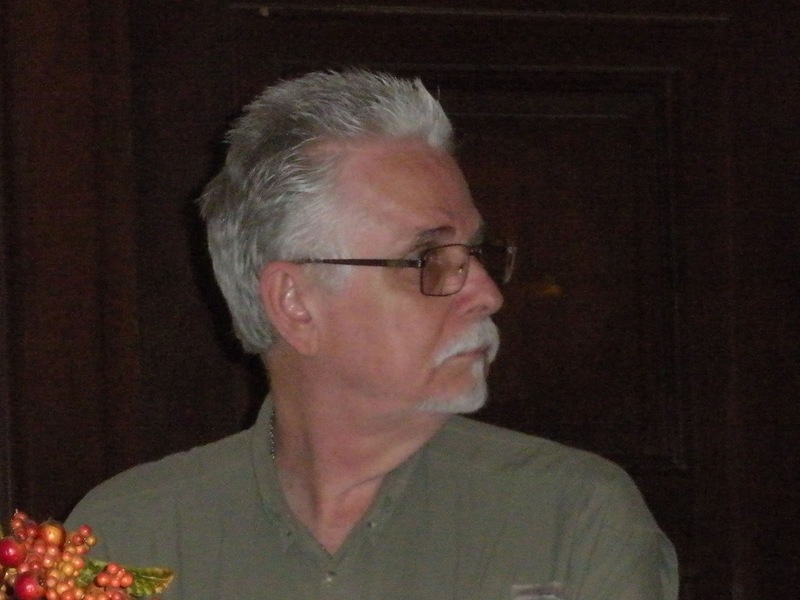 Quinlan Lee helped me understand the role an Agent plays in getting your manuscript to large publishing houses, plus hints to make any of your writings more dynamic to the reader, especially as it relates to children's books. I attended both her workshops. Robert King discussed the advantages /disadvantages of self-publishing, and gave all of us a clearer idea of how the world of online publishing works. ﻿ Once again, Robert Kimsey kept us riveted to our seats as he illustrated through his own poetry why we need to make OUR poetry witnesses to events that burn themselves in our memory. My final conference hour was spent with Stellasue Lee, a brilliant writer and editor, sharing her knowledge, through her own life-changing experience, of how it is possible to "Say the unsayable" in our poetry. I am sure the other speakers made a good impression, also, and I am sorry I couldn't hear them all." Like Carole, I wish I had been able to attend every presentation, but was limited to four. I couldn't stay for the last hour, but I know it was just as good as the others. 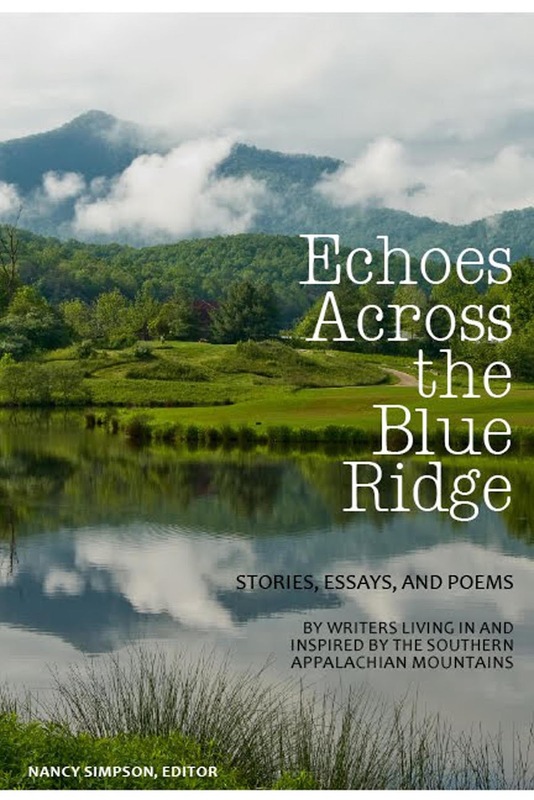 I advise all writers, poets and those who want to write, and who live within driving distance, to make plans now to attend the Blue Ridge Writers' Conference next year. It is usually held in March. Find the Blue Ridge Mountain Arts Association online and check to find the date for next year.